Made for Mamas, Loved by Littlies. 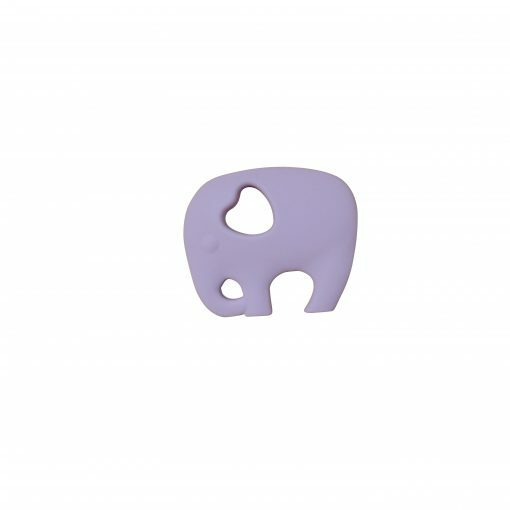 These sweet elephant teether toys are wonderful and soft to soothe baby’s sore gums. The front is lovely and smooth and the reverse has tiny gum pleasing bumps. The heart provides a perfect little hand hold. Always check the integrity of the product and discard if any part of the product is damaged. Your little person’s safety is of number one important to us. This product complies with the mandatory safety standards for Toys under 36 months AS/NZS 8124.